The hotel was very central to the freeway and the interstate. Room service was great, they changed the towels every day and left very clean rooms. The price was very low comparing to that what you got. Waiting times for refilling the continental breakfast. 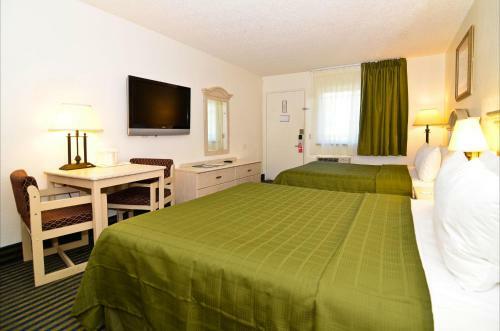 This hotel was allotting better then the other super 8 hotels around the area. Small and cozy, good freeway access. Walls were thin between rooms. 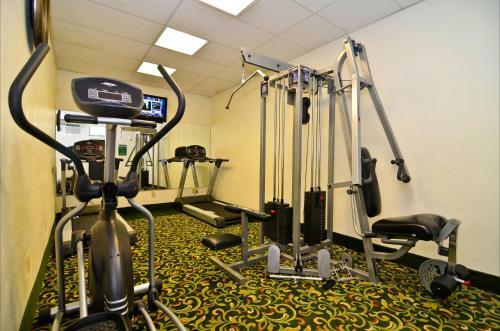 Good location with a lot of great places nearby-upscale mall, movie theatre, Restaurants, fast food and grocery stores. Cheap, convenient, good place to stay when all you need in a hotel is a place to sleep. 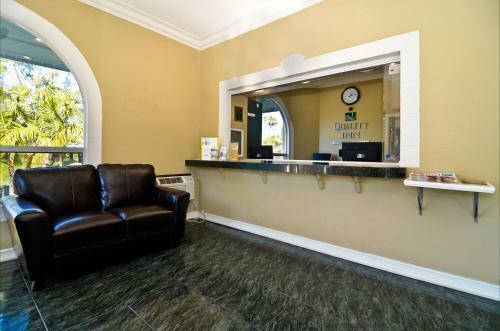 The Super 8 Sea World San Diego is a good choice for business, leisure, and family travelers seeking convenient, comfortable, and affordable lodging in San Diego near Sea World. 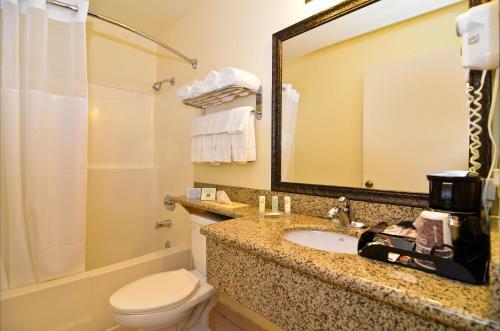 Guests will find themselves within walking distance to numerous restaurants as well as the San Diego Trolley. 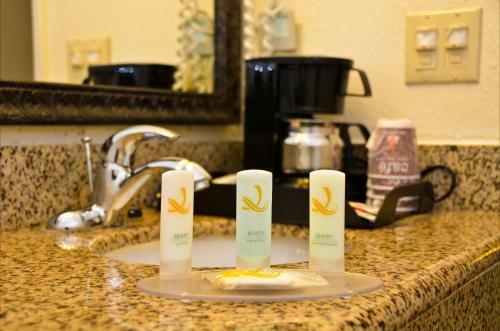 The hotel provides easy access to I-8, and also puts guests within 10 minutes of Seaworld, the San Diego Zoo, Downtown San Diego, local beaches, the San Diego Convention Center, San Diego State University, and Qualcomm Stadium. Other San Diego attractions just a short drive away include the Gaslamp Quarter, Seaport Village, Little Italy, the San Diego International Airport, and Legoland. 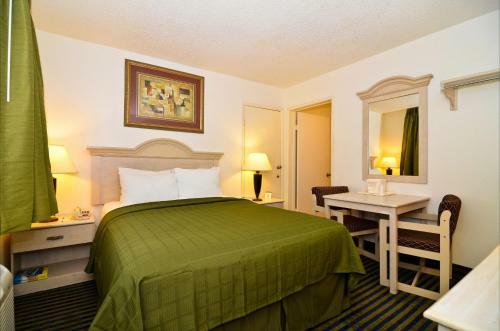 Guests can also opt to take a day trip to Tijuana, Mexico -- only 20 miles South. 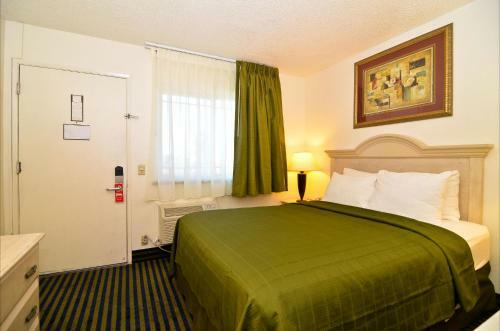 After spending the day enjoying all that beautiful San Diego has to offer guests will find the friendly hospitality and comfortable beds they seek at the Super 8 Sea World San Diego. 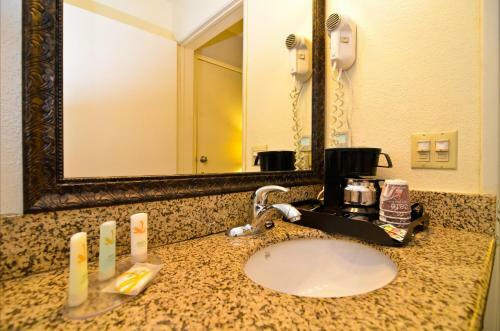 The exterior corridor guest rooms at the Super 8 Sea World San Diego features 25" cable television with HBO, free high speed internet access, hair dryer, massage showerhead, AM/FM alarm clock, and coffee maker. Some rooms offer refrigerators. 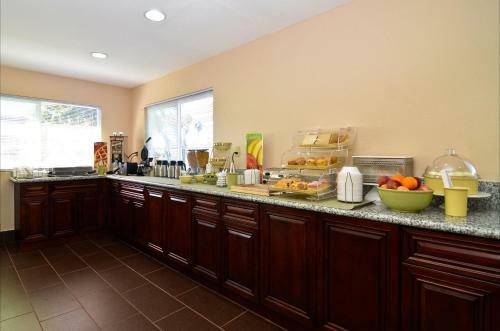 Guests at the Super 8 Sea World San Diego will enjoy the complimentary continental breakfast offered every morning, on-site guest laundry, elevator, and safe deposit box available at the front desk. 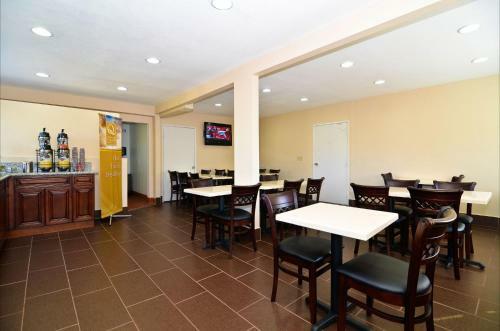 Business travelers will appreciate the express check-out and free high speed internet access.